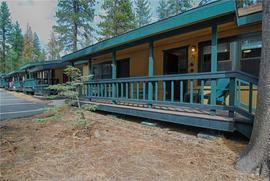 Would you like to hear my opinion about 14005 Swiss Lane, Truckee, CA 96161, the good, the bad, and the ugly for this property? Shoot me an email, and as Paul Harvey said, "and now you know the rest of the story." I pride myself in being honest and frank and doing right by people. No fluff, honest pros and cons from a down-to-earth guy with over 20 years of experience. 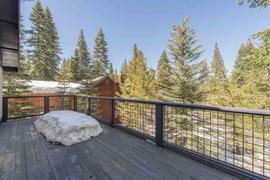 The property at 14005 Swiss Lane, Truckee, CA 96161 is located within in the city of Truckee and the TAHOE DONNER 11-9TD subdivision. 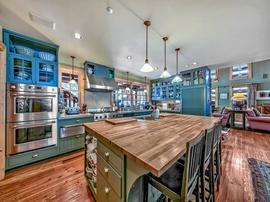 The property was built in 2002 and offers 4 bedrooms 3 bathrooms and 3132 square feet. 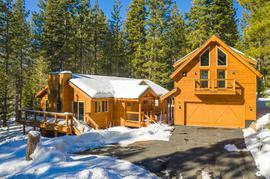 The Share Ownership at 14005 Swiss Lane, Truckee, CA 96161 is roughly 9.97 miles from Squaw Valley Ski Resort, 8.05 miles from Northstar Ski Resort, 1.76 miles from Truckee, and 13.44 miles from Tahoe City. 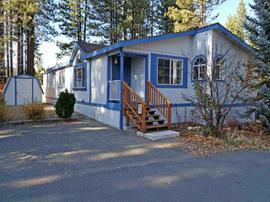 Enjoy all of the comforts of an enchanting custom Tahoe Donner home, at a fraction of the cost! 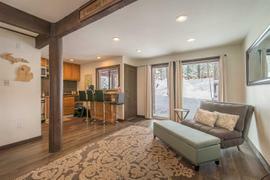 At 1/6th of the cost, you will enjoy a luxurious mountain home that has been professionally decorated, located in one of the most popular golf course neighborhoods. 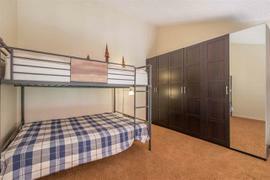 This is a straight forward, well-funded and meticulously managed shared ownership without any hidden issues. 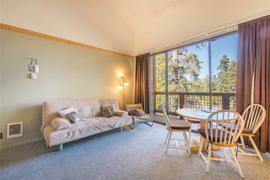 The amenities in Tahoe Donner will keep you busy year-around! 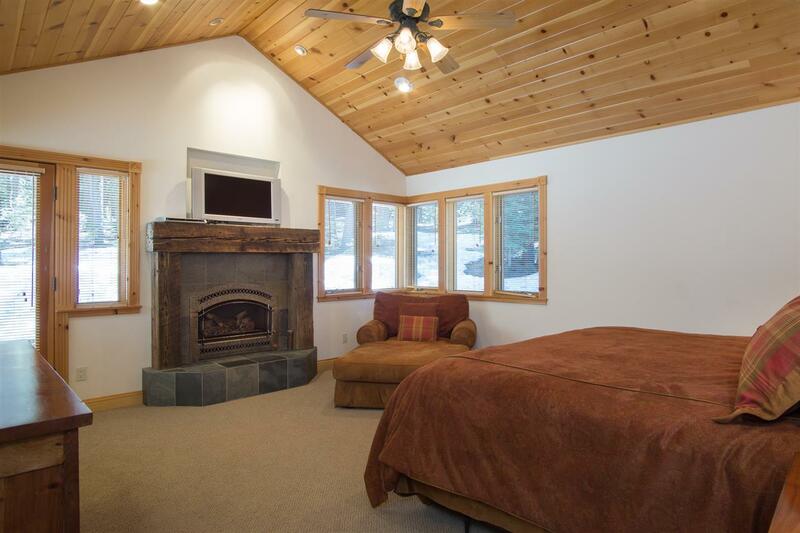 Or if you are looking to just unplug, and unwind the hot tub will be your speed.